At ShopRite grocery stores, customers can purchase a variety of products, including premade cakes for birthdays, baby showers, graduations and other events. 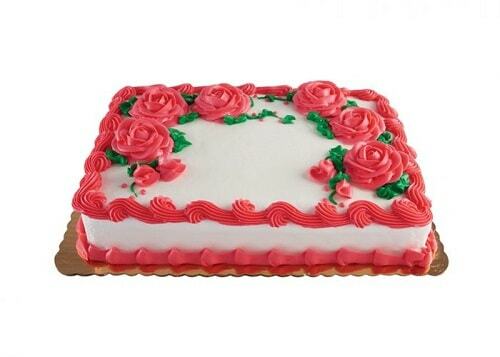 The bakery department in the stores offers ShopRite cakes decorated in a variety of styles. There are plenty of tasty flavors, fillings, and icings to choose from when you are ordering your cake at ShopRite. An average cake at ShopRite costs around $30. The store offers cakes ranging from $9 to $80 depending on a customer’s choices. To find out more about how size and decoration levels affect ShopRite cakes prices, keep reading this article. ShopRite cakes mainly come as round cakes, sheet cakes, cupcake pull-apart cakes, cheesecakes, and cookie cakes. All of these ShopRite cakes can be customized to celebrate birthdays, baby showers, anniversaries, and other events. The exact decoration styles available will vary slightly from store to store, but all ShopRite bakeries have a huge range of cakes to pick from. You can select small round cakes that feed a group of 10 or pick huge sheet cakes for a large gathering. 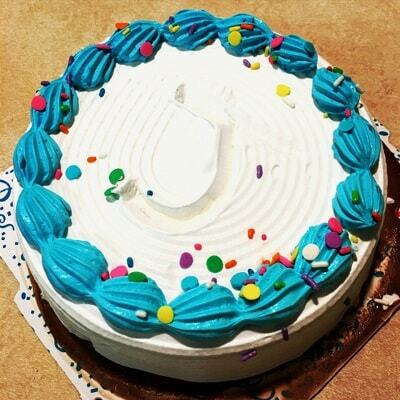 When ordering the cake, a ShopRite employee will work with you to find a design style that works for your needs. Since ShopRite cakes can come in yellow, chocolate, or marble flavors with seven different fruit, chocolate, and custard filling options, it is easy to find a cake in the birthday person’s favorite colors. Big parties may need a half or full sheet ShopRite birthday cake, and smaller parties may be fine with just a single ShopRite round cake. Cake designs can include pretty flowers, a picture of the birthday person, or festive balloons and streamers. For children’s birthday cakes, ShopRite can design cakes with toys or classic cartoon characters on the front. Some special shapes, like a cake that is in the shape of a princess skirt, are also available. Other great options are the pull apart cakes, that have a single design on top but easily separate into individual cupcakes. Both the round and sheet cake options in the Shoprite bakery work well for baby shower celebrations. Shoprite has all the popular pastel colors of icing that work well with most baby shower decor. For a baby shower, ShopRite can decorate cakes with infant themed designs like toy blocks, baby shoes, or rattles. The stores that let you provide a picture to print on the cake can use edible icing to reproduce the baby’s ultrasound picture on the cake. ShopRite also provides a variety of cute baby-themed cake toppers that can add to the decoration for any baby shower cake. Nontraditional ShopRite cakes like their cheesecakes can be a fun and unique option at baby showers for parents who do not like normal cake. A classic sheet cake decorated in the graduate’s school colors is always a safe choice for any graduation party. The basic balloon decorations available at all ShopRite stores are a great way to celebrate the festive occasion. ShopRite cakes also provide other designs like celebratory messages and cute banners, and the ShopRite’s graduation toppers can help to make a cake look even more festive. If you have a picture of the graduate in their cap and gown, one of the Shoprite photo cakes is the perfect place to display it. The picture printing option can also be used to decorate a cake with school colors, mascots, or flags. Though ShopRite does not technically create custom wedding cakes, many of their designs can be personalized to make them wedding appropriate. ShopRite sheet cakes are typically the best option for a casual wedding because they will serve a bigger crowd. You can get one with white icing and choose pretty floral designs in white to make it look like a traditional wedding cake. Other decoration options include writing a congratulatory message to the bride and groom on the top, or including decorations in the wedding theme colors. Keep in mind that it is best to order a wedding cake in person, because a ShopRite employee can guide you through their various selections to find a good option. ShopRite has a wide variety of freshly baked desserts and pastries that you can order for your party platters. Summer berry cookies, brownies, light custard cream mignons are just a few of the treats that are prepared fresh in store. Flavors and fillings vary depending on the season. ShopRite Bakery prices are very affordable. For instance, a 6-pack of chocolate chips muffins cost $3.99 ($2.99 on sale). The freshly baked red velvet cupcakes price is $3.69 ($2.99 on sale) for 10 oz. Customers will pay $4.99 ($2.99) for an 8-inch fruit pie (apple or cherry). ShopRite typically requires at least 24-hour notice when making cakes. However, it is wise to call at least a week or two in advance to make sure they can make your cake in time. You can easily order a ShopRite cake from the comfort of your own home by filling out the ShopRite online ordering form. 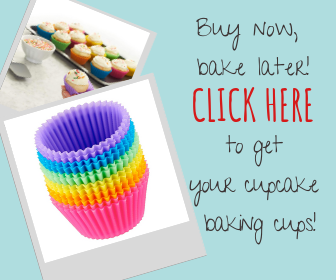 Orders can also be placed by going to the store in person or calling the bakery. Any store’s location and number will be found in the online ShopRite directory. 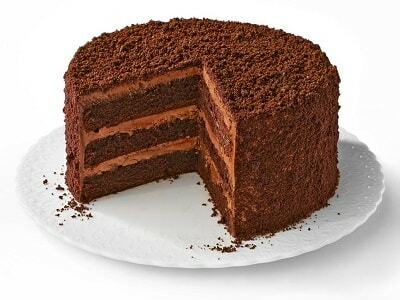 ShopRite’s classic options allow you to purchase a delicious and appealing cake at a reasonable price. They provide a decent amount of customization and have a lot of fillings, flavors, and frosting types to pick from. Feel free to comment below if you have any more questions on ShopRite cakes and prices. Please how much is your sponge cake.i don’t mind if u give me d list please and can I get one tomorrow morning? Please contact Shoprite with your ordering needs, thank you!